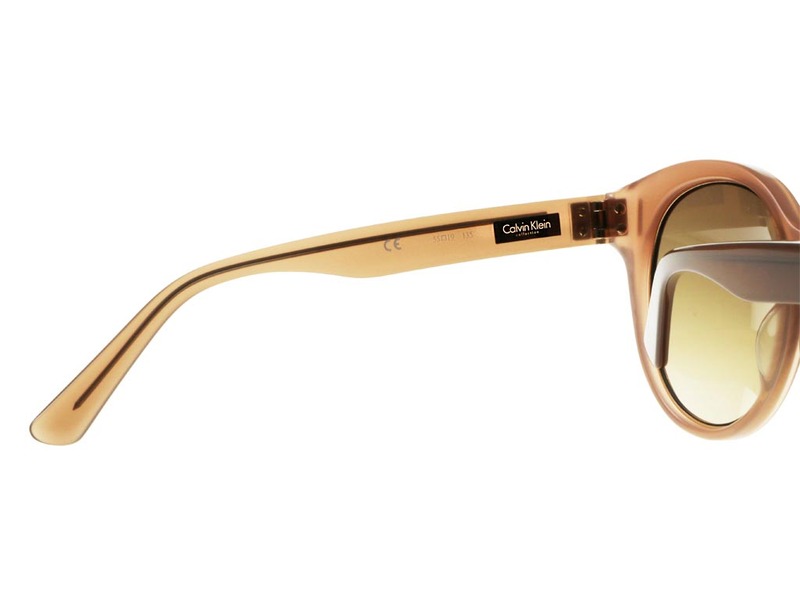 Calvin Klein CK8508S sunglasses take on mysterious allure and understated minimalism, combining both to create this unique pair of shades. 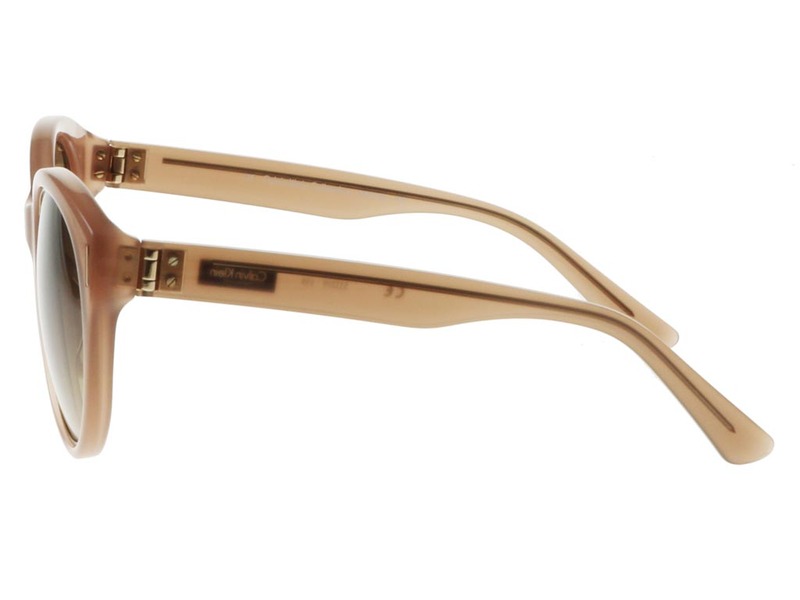 The thick, blush coloured cat eye frames are moulded using lightweight, durable acetate and offer a mix of delicate femininity and bold fashion-forward glamour. 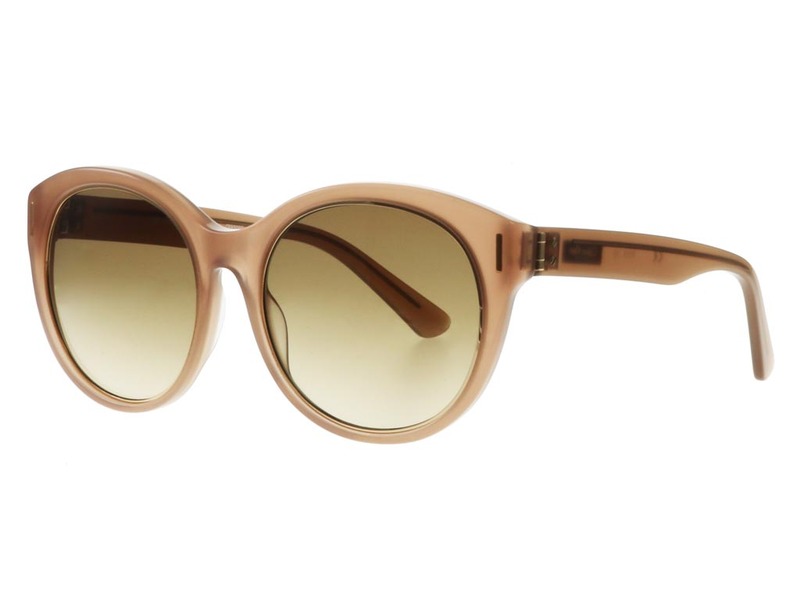 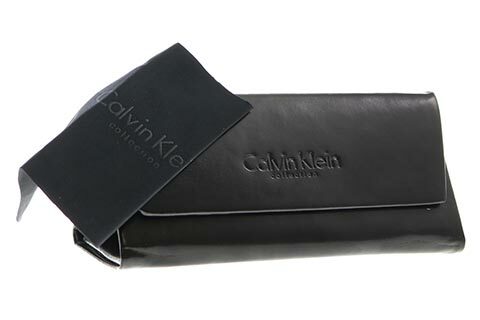 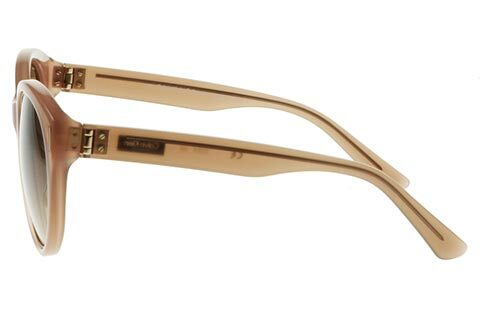 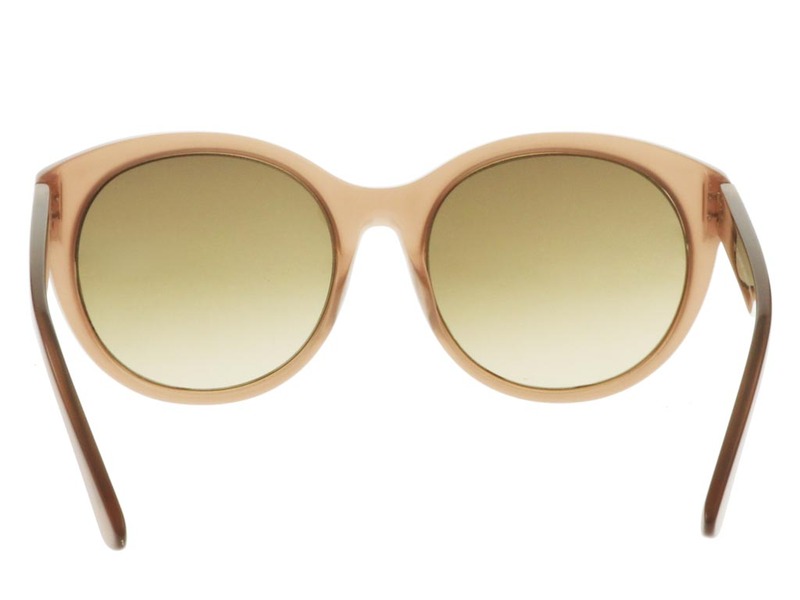 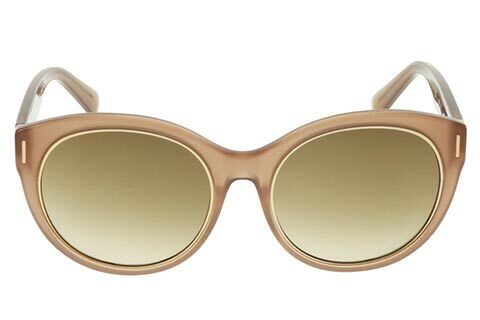 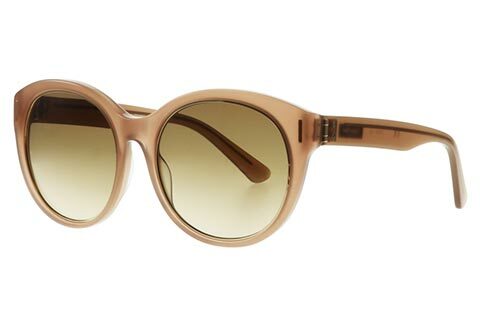 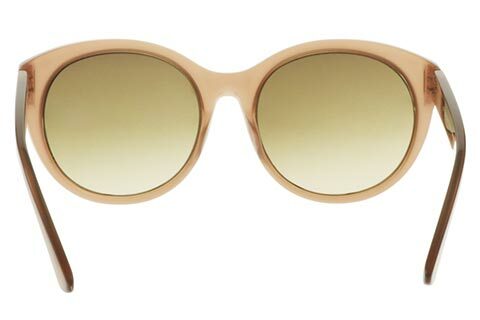 The beige lenses of these Calvin Klein sunglasses offer complete UV protection against the sun. 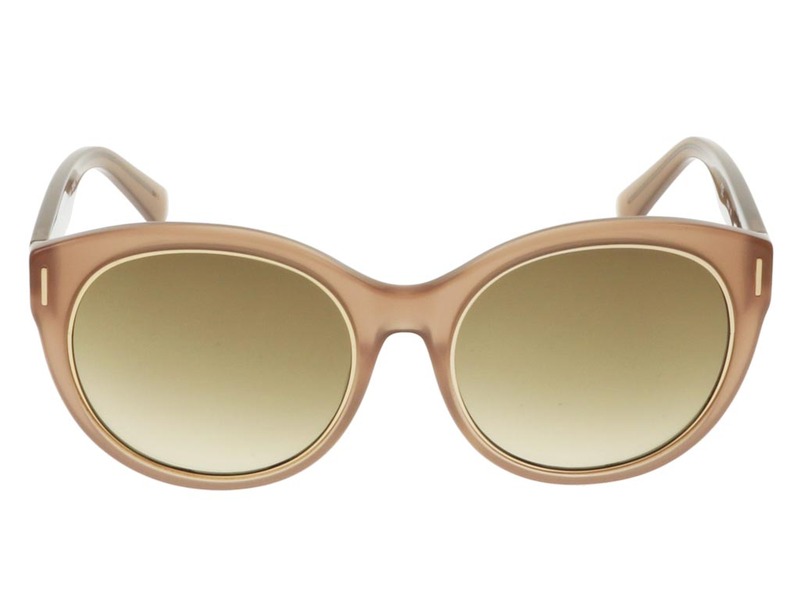 Add a taste of 1950s glamour to your sunglasses collection. 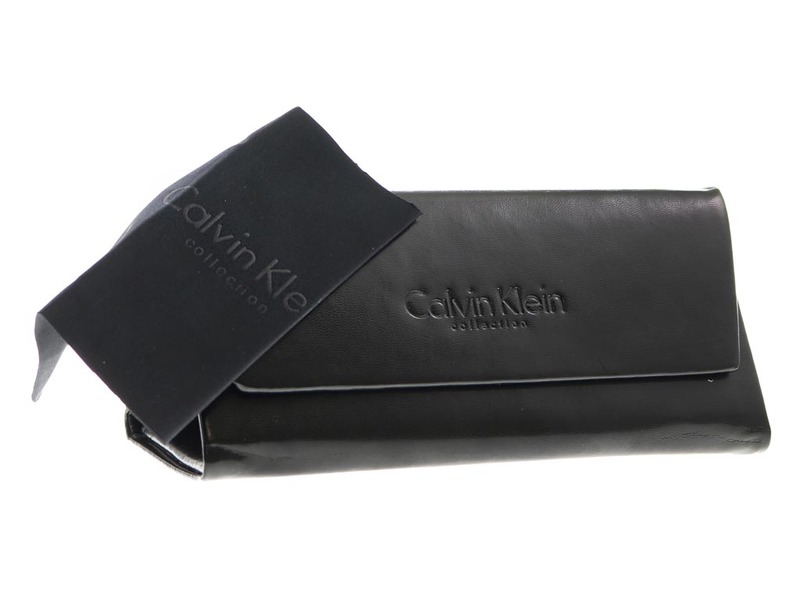 If you love our products and prices, why not Refer a Friend and earn £6 off your next order?